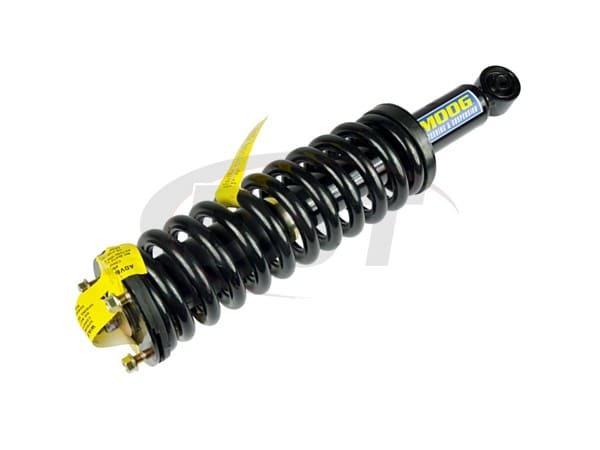 Includes Spring, Strut, and top mount. Fits Driver Side Only. Fits 1998-2004 Toyota Tacoma RWD Pre Runner only. Fits 2001-2004 Toyota Tacoma 2 door standard cab and extended cab only. These bolted right on with no trouble.